Ms Sally McHugh is a doctoral candidate in the School of Education at the National University of Ireland, Galway. She received her BA in Archaeology and Information Technology and her MA in Digital Media from NUIG. Her current research explores how creative and constructionist computing can be designed and deployed to enhance childrens learning with their local cultural heritage in formal and informal learning environments. 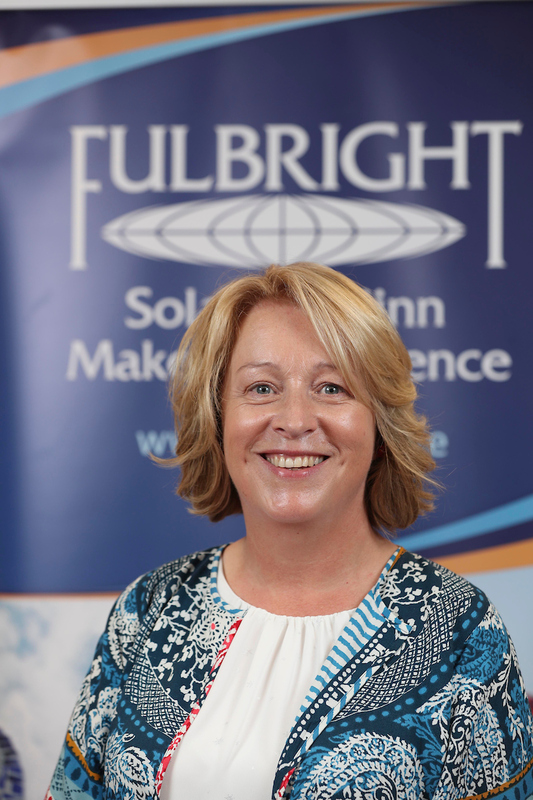 As a Fulbright-Creative Ireland Museum Fellow to The Exploratorium: The Museum of Science, Art and Human Perception in San Francisco, she will conduct a place-based learning (PBL) project within the Museums Fisher Bay Observatory. Her PBL project, A Sense of Place, carried out with San Francisco youth will focus on their engagement with the local, encompassing both cultural and natural heritage. By youth engaging with real-life issues using simple creative technologies a deeper awareness and understanding of place may empower further civic awareness and action.